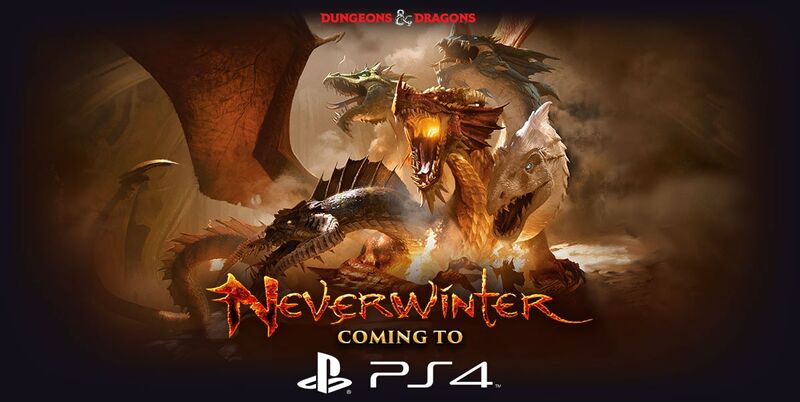 We’re proud to announce that Neverwinter is coming to PlayStation®4 in summer 2016! Almost three years after our initial launch on PC, millions of adventurers have travelled along the Sword Coast to slay the mightiest of foes and to form the most courageous of parties. 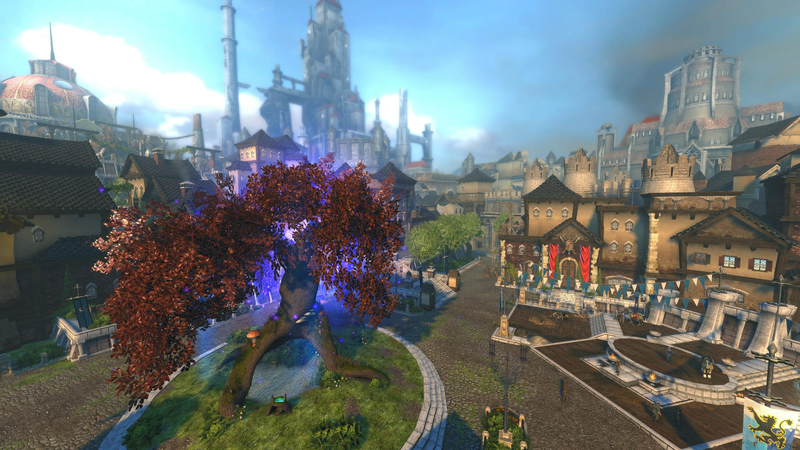 We can’t wait to welcome in a new group of adventurers to Neverwinter and eagerly await their arrival. Neverwinter is a free-to-play MMORPG that transports players into a fully realized experience based on the Dungeons & Dragons franchise with a living world and immersive fantasy storylines. When Neverwinter arrives on PlayStation®4, it will feature all existing content from the base game, including eight playable classes and nine expansions. Fight against the likes of Tiamat, Demogorgon, Orcus, Valindra and many more sinister enemies from D&D lore. Adventurers will also travel through iconic locations such as Icewind Dale and the Underdark while teaming up with characters straight from the novels of acclaimed author R.A. Salvatore, including Drizzt Do’Urden. Neverwinter on PlayStation®4 features controls optimized to incorporate the DualShock 4’s touchpad, Party Chat integration and will be free-to-play for all console owners. 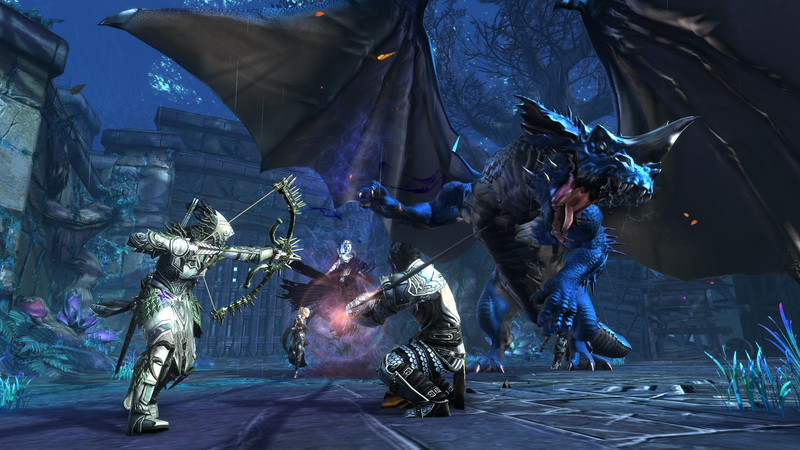 PlayStation®4 adventurers will not need PlayStation Plus to experience Neverwinter. Are you ready to defend the realms? Stay tuned for more information by following us on Twitter, liking us on Facebook and subscribing to our YouTube channel.